Available October 1, 2018, 600 sf basement space. Large area for the price. Utilities are included. Lessee Pays phone, and Internet. Parking lot and street parking. 3 year lease. Photos represent the variety of spaces available and are not all specific to this particular listing. Call Ed Coffman at 406-370-5009, or your real estate professional. Flexible space comprised of 2 different sections - main floor showroom and 2nd level employee area. 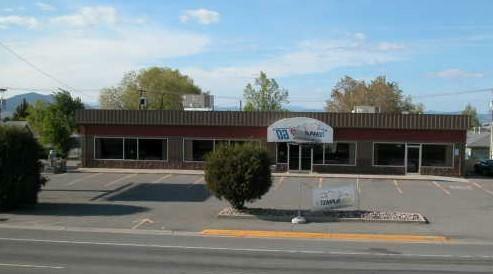 Lease all 9,045 sq feet, or lease the spaces separately. Approximate sq footage is broken up as follows: Main floor showroom - 7316 sq ft and 2nd level employee area 1,729 sq ft. 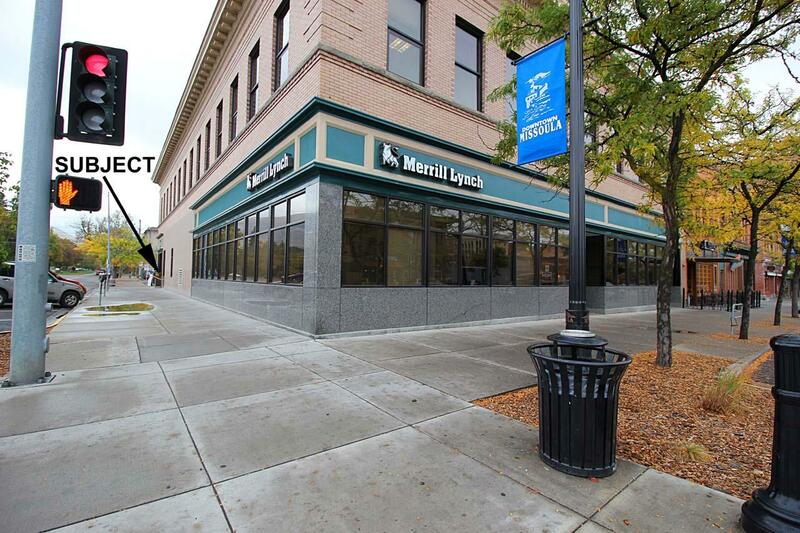 Flexible space comprised of 4 main sections on W Broadway. Lease all 20,530 sq feet, or lease the spaces separately. Approximate sq footage is broken up as follows: Main floor showroom - 11,575 sq feet, Main floor loading area - 1,068 sq ft, Mezzanine above the loading area 5,649 sq ft, and 2nd level employee area 1,729 sq ft. LOCATION is everything! This 5,940 Sq. 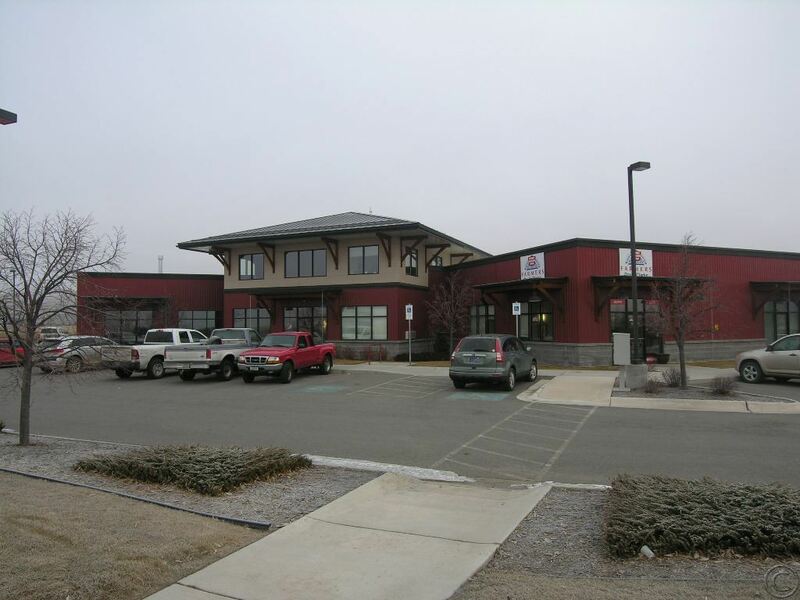 Ft. Commercial space is located on Highway 2 East and anchors an existing shopping center. Large windows frame the building; offering light and additional exposure. Presently vacant and zoned multi-use. 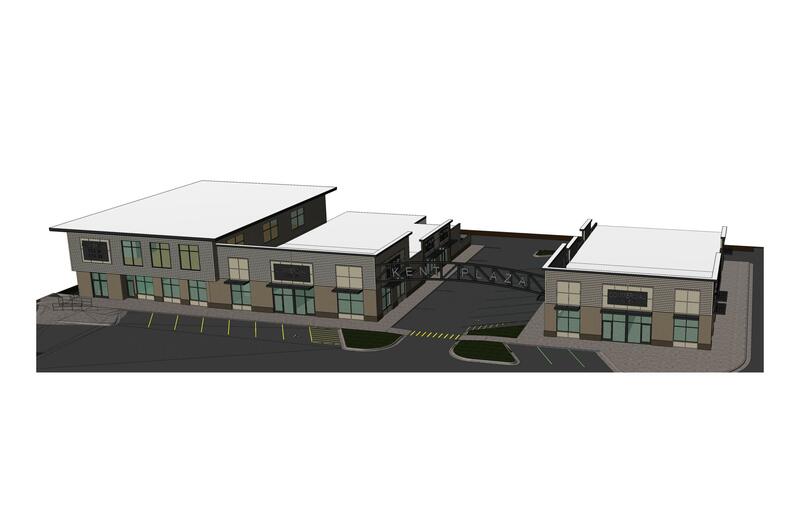 Premium retail/office space in a brand new building with dedicated parking lot. High end finishes on the exterior with landlord paid partial build-out on the interior. 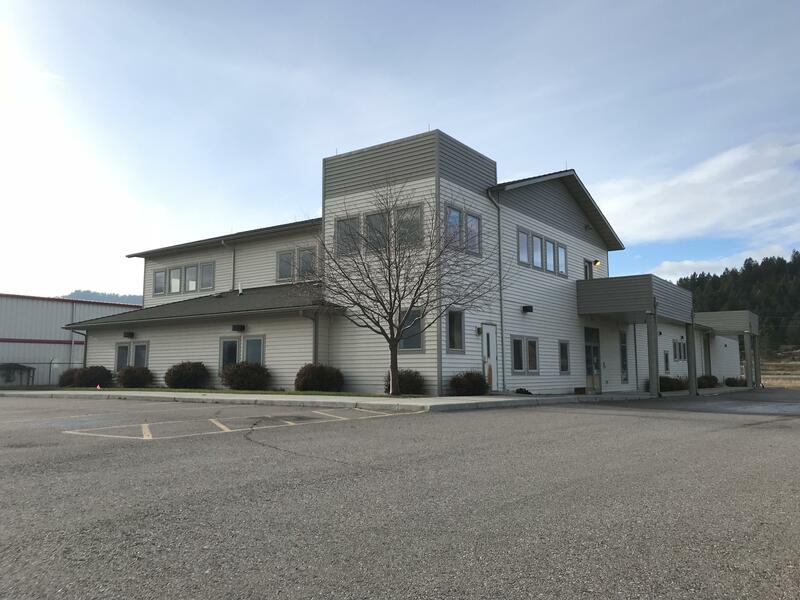 Great location with Highway 93 frontage and great visibility.